Looking back at last month’s column, I am amazed that I actually managed to forget to include one of my absolute favourite bands: Cult of Luna. Oh well, that gives me incentive to make it all the way to the end of the alphabet, so I can start over and maybe include them on my second round. Which I suppose is, on the whole and all things considered, what with one thing and another, generally speaking, a good thing. Anyway, this month it’s all about the D, and bands beginning with it. There’s quite a selection to pick from, from Danzig to Dying Fetus (neither of which, you’ll be pleased to hear, have made it onto the list), so there is absolutely no time to waste. Imagine for a moment you’re Swedish and you and your seven friends want to form a band. So you head over to the only store in your little Swedish town that sells instruments, but all they have is two guitars, one bass, a cello, a trombone, a trumpet, a drum kit, a synthesizer and some microphones. Well, naturally you call yourselves Diablo Swing Orchestra and play a sort of Swing Heavy Metal with Opera vocals (because one of you has a soprano voice, of course). 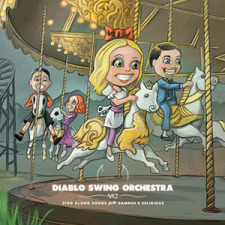 Now, that might sound crazy – and it is – but that’s still basically how the world came to have Diablo Swing Orchestra in it, which, on the whole, is an improvement in my book. It’s certainly a marked increase in overall insanity released in gloriously danceable musical form. Three albums have been let loose upon the world by this devilish octet, with simultaneously telling and confounding titles like “The Butcher’s Ballroom”, and “Sing Along Songs for the Damned & Delirious” – but it gets really bizarre once you actually start to listen. It sounds like a happy acid trip must feel. The band navigates their way from heavy Metal riffs through jazzy piano interludes to operatic vocal escapades and back, sometimes with the help of Ska trumpets. And trust me, as odd as that sentence made it sound, it doesn’t even come close to accurately describing what Diablo Swing Orchestra actually sound like. You’re going to have to take that particular bit of musical acid yourself. 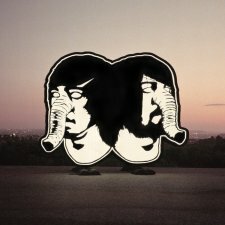 My suspicion is that a lot of people reading this already know of Death From Above 1979. After all, they were pretty popular back when they released their debut album “You’re a Woman, I’m a Machine” in 2004, even had an appearance on a certain American talk show, before their breakup in 2006. On the other hand, it’s been a good while since then and even those who were aware of them might not necessarily know that they are back and have put out a new album earlier this year. So this is for those of you who are just discovering this amazing band. The rest can just go and get their new album and be ecstatic about the fact that there finally is new DFA 1979 material. 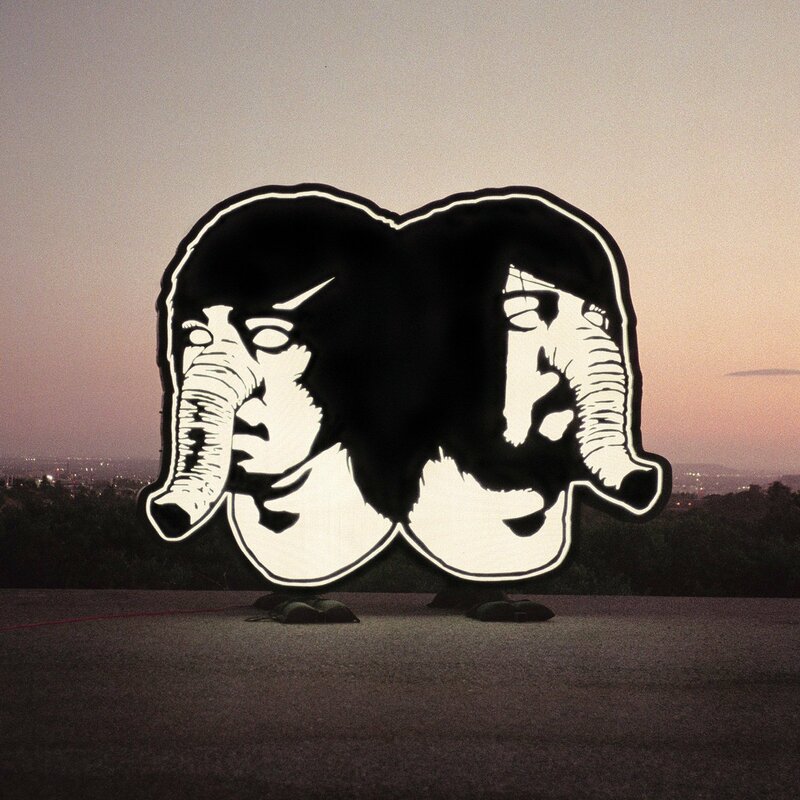 Death From Above 1979 are a Canada based duo that play what I would vaguely describe as Dance-Punk. With just a bass guitar, drums, vocals and the occasional synthesizer they create a surprisingly thick sound with an absolute abundance of body-moving grooves and catchy hooks. Particularly the bass performance seems to pull as much from Funk and Dance music as it does from Punk and Metal, but the drumming as well shows the band’s deep appreciation for danceable beats without ever losing their intense Punk ferocity. It’s a very forward sound that seems to want to grab you, give you a good shake, and throw you head first onto the dance floor – or into the mosh pit. 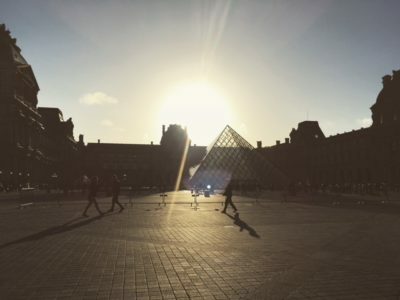 In a word, it’s awesome. In two words, it’s awesomely awesome. 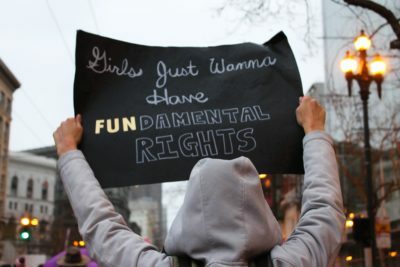 As I write this, I am noticing a trend in this months column. It started out with manic complexity and bizarre marriages of genres and styles, then moved on to a much more stripped back and straight forward, if still a little abrasive, danceable Punk Rock. The logical continuation of this theme is, quite obviously I should think, Dawn of Midi, followed by hitting a rock with some sticks and then just wind blowing through woods. 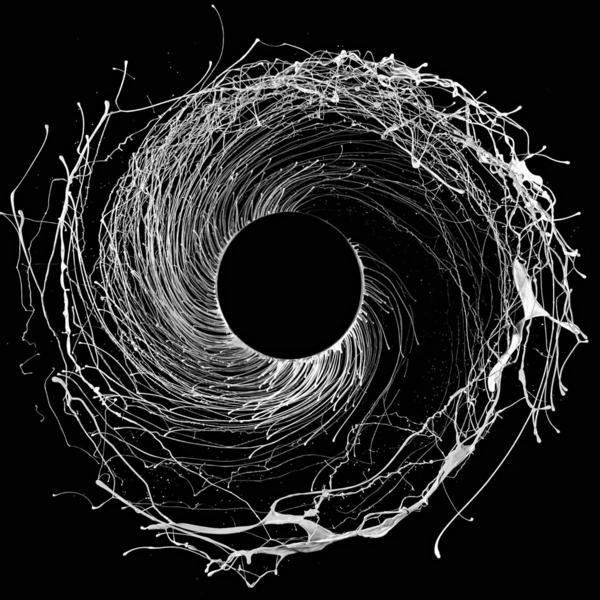 Technically Dawn of Midi fall into the category of Free Jazz, but really they don’t fall into any genre at all. This is a cliché worn out to the point of inducing dry heaving in people who read a lot of album reviews, in which one writer or the other raves about how “genre defying” and “mind bending” any given album is, or – even worse- how it “transcends categorization”. But Dawn of Midi do no such thing. They don’t defy genre – they reduce it to it’s absolute minimum, to a state of a sort of proto-music where it’s not about melodies or harmonies, and all about rhythms. On their latest effort “Dysomia” they have mastered the art of gradually interweaving simple rhythms into elaborate and yet tantalizingly simple tapestries. There is no adequate metaphor or simile that would accurately describe the aural experience as a whole, but let me try to explain it like this: A good portion of this album seems to be several polyrhythms – bass, piano, and drums – playing against and past each other, but every now and then they come together for a sustained moment and coalesce like clouds of interstellar gas into stars, and it’s like the goddess of serendipity has reached down and blessed this little moment – before it all falls apart again, and everything scatters off into new orbits, at new speeds and prepares to align again. But these moments are what make this album great. They are so rewarding in that pseudo-spiritual kind of way, like when the tempo of the windshield wipers syncs up with the music in your car. And there you have it. I don’t suppose I’ll manage to get such a nice theme going every time, but I promise I shall do my best.